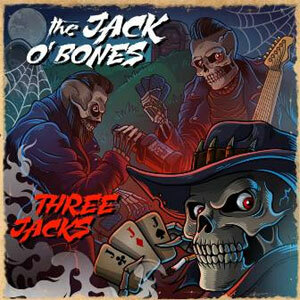 After 2 freakin' damn good albums The Jack O' Bones have proven to be contenders. Hell their brand of " Psychotic rock n roll " is not only refreshing,it's also damn fun. 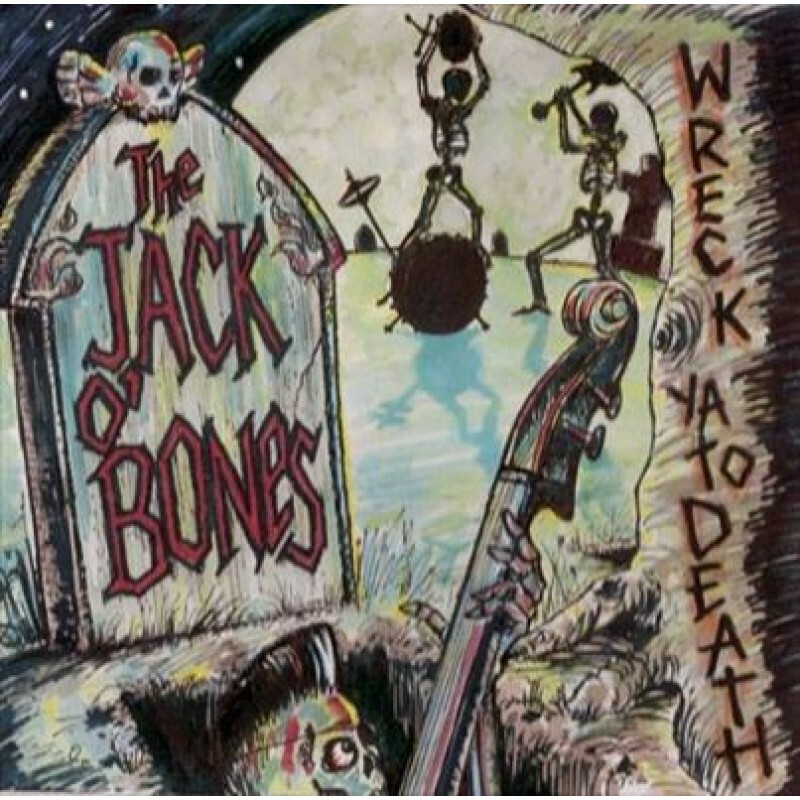 Over time they also have developed their own distinct sound that's a kool mix of old school psychobilly,punk,rockabilly and straight up rock n roll. 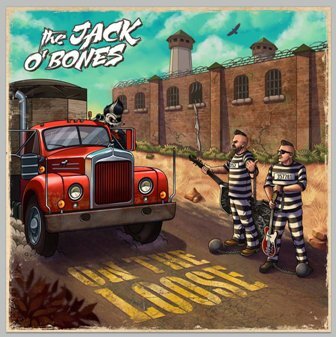 With their third and latest album,"On The Loose" they tear it up and score a direct hit. Not holding back,this snarling puppy clocks in with 12 original tracks that have The Jack O' Bones in fine form. 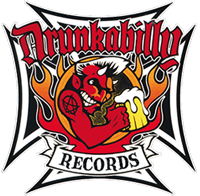 It's also the third time they have worked with producer Philip Dolye (aka Doyley ) of Diablo Records . So you just know it's going to be good.From start to finish this has a vibe and groove that will have you up and shaking. Let us know in your commends what colour you prefere!! !